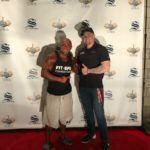 In December 2016, Randy attended Camp Fitops and graduated as an elite personal trainer called a Certified Veteran Fitness Operative (CVFO) . 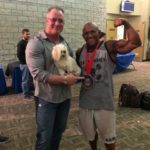 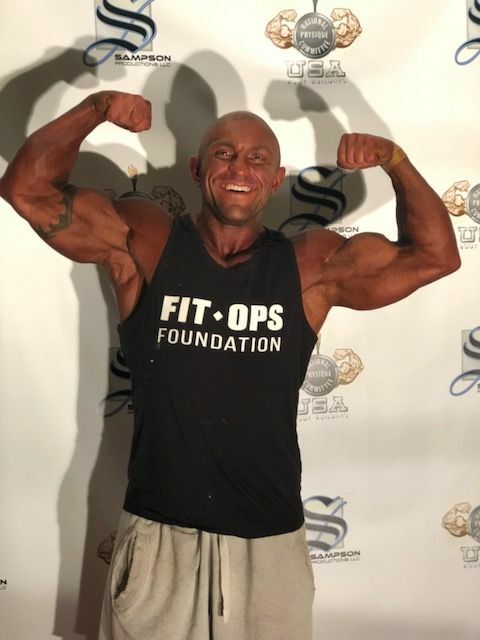 Randy’s struggles with addiction have now been replaced with purpose and community through fitness, thanks to FitOps. 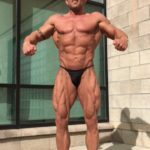 Randy uses his personal knowledge to transform himself and competes in NPC bodybuilding shows. 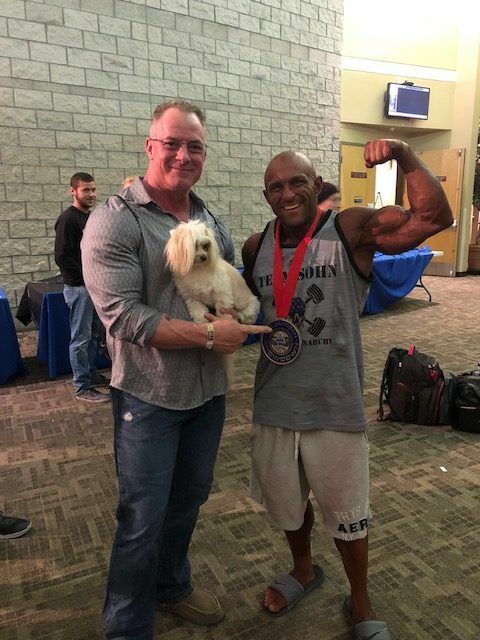 Randy is also a new top manager at a GNC store in Las Vegas. 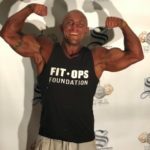 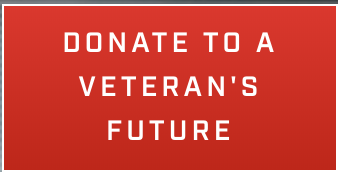 He gives back to veterans by returning to FitOps as a squad leader. 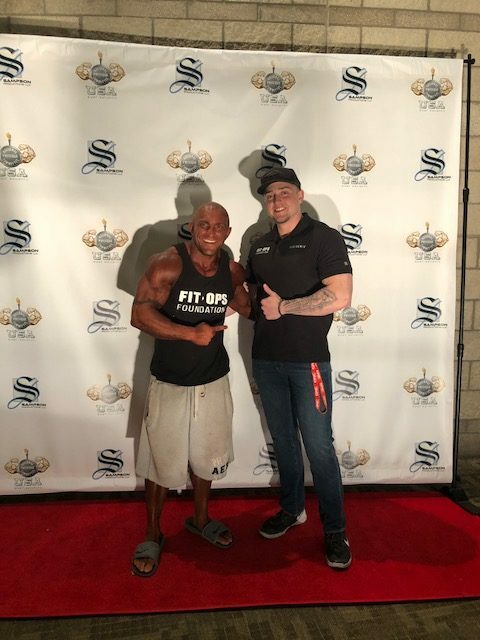 On March 10th, 2018, Randy won the middleweight bodybuilding class at the NPC Sampson Showdown.